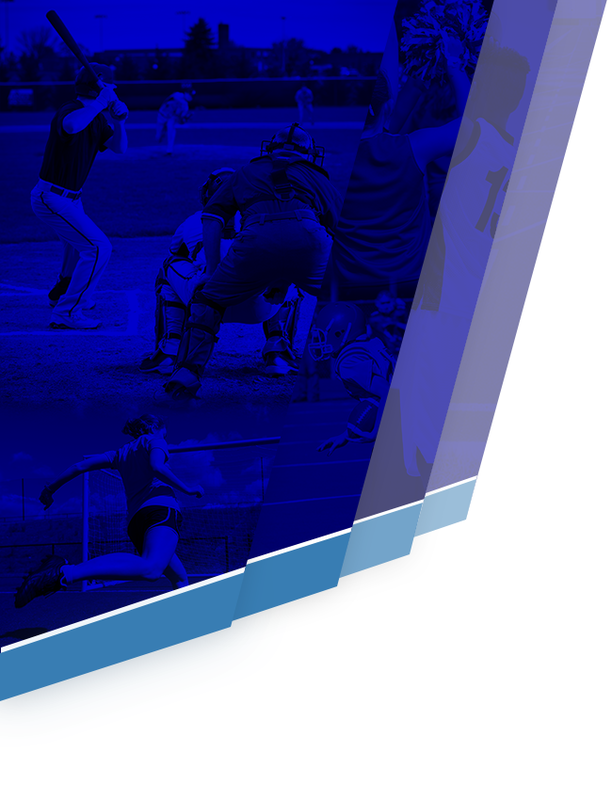 Fort Bend Clements had to kick off their season with an away game, and unfortunately wound up with a long bus ride home. They found themselves the relunctant recipients of an unpleasant 14-42 punch to the gut against Lamar Consolidated on Thursday. 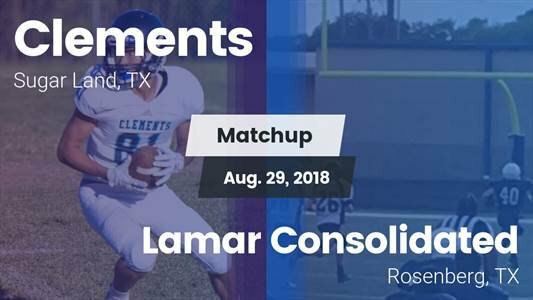 This was the first contest for both squads, starting Fort Bend Clements off on the wrong foot at 0-1, while giving Lamar Consolidated a 1-0 record. 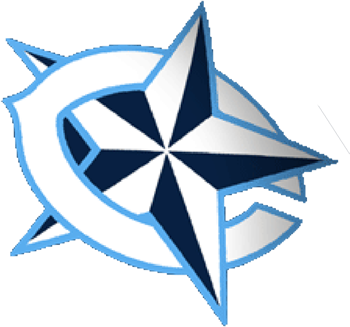 Next week, Fort Bend Clements take on Spring Woods at 7:00 PM. 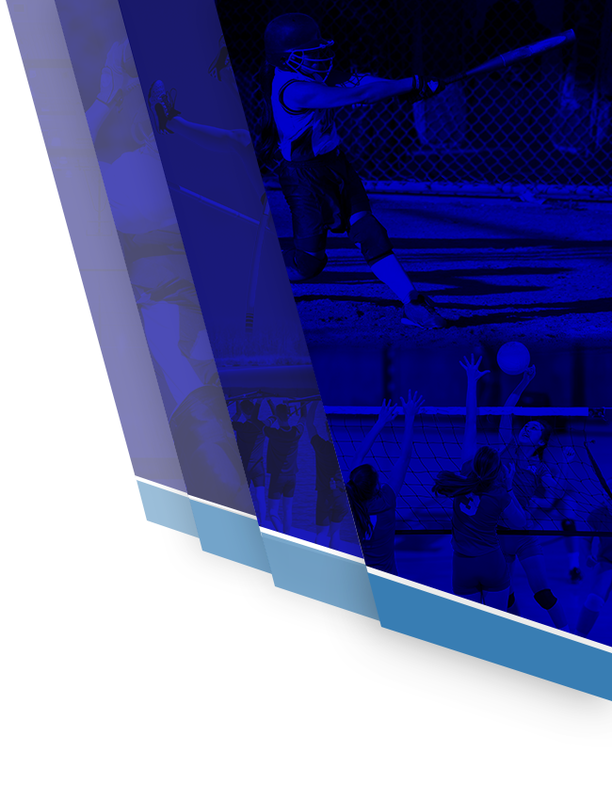 Lamar Consolidated will look to defend their home turf next week against Brazoswood at 6:00 PM. Game recap courtesy of MaxPreps.